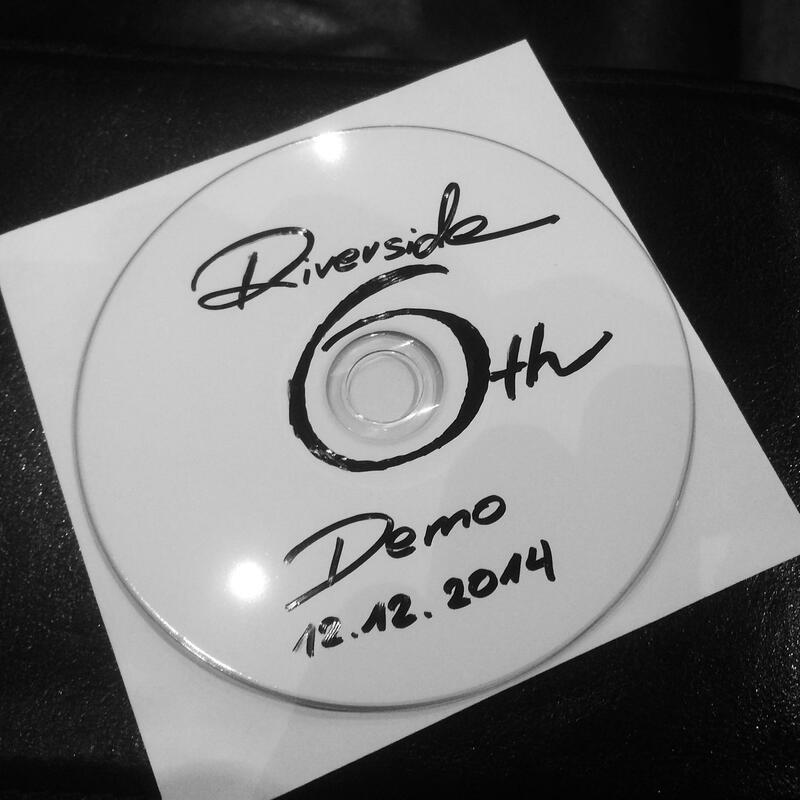 RIVERSIDE are additionally working on a musical bonus package entitled “Day Session”, the brighter companion of the “Night Session” presented on the band’s previous album “Shrine Of New Generation Slaves”. Studio news and massive touring update announced! "Recordings are going really well. We are almost at the end. We are happy with how the new compositions are turning out. 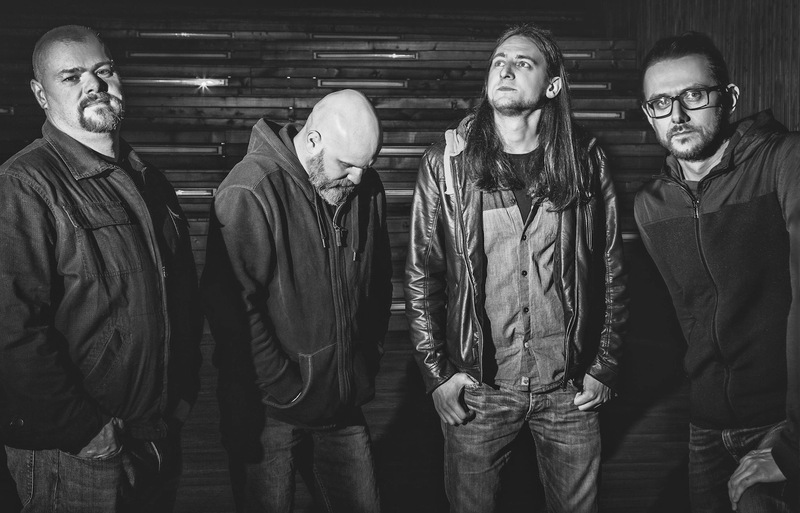 Believe it or not but this might become the RIVERSIDE album you have been waiting for." "Love, Fear and the Time Machine" - this is the title of the sixth Riverside album. The band has just finished composing the new material. "Our sixth album, six words in the title, sixty minutes of new music, that's about how long the new release will be. And we won't be playing hard rock anymore", Mariusz Duda laughs. "There will be many more melodies dressed in completely different shades. We're changing and evolving as a band, we're growing up but most of all we want to keep recording different albums which are simply great to listen to. And the new one will be like a deep breath of fresh air, very different to what we'd done before." Walking on a Flashlight Beam out on 13th October! The new Lunatic Soul (Mariusz Duda solo) will be called “Walking on a Flashlight Beam” and will comprise almost 64 minutes of brand new music. Out on 13th October. Check out the new amazing video! Mariusz Duda: "Walking On A Flashlight Beam" - the title indicates living in a world of imagination, in a place that's made up and unreal. You can have your head in the clouds, you can chase after rainbows so you can walk on a flashlight beam too. It's a story about choosing to be alone, inspired by the life of people who were completely alienated and withdrawn from social life, who shunned all interactions with the outside world. It's about people who, even on a bright and sunny day, have the curtains drawn and the blinds closed in their rooms. Such people are usually surrounded by books, films, games, figments of other people's imagination. I've written about solitude and living in a world of fiction before in Riverside's lyrics but now I've decided to write a whole album about it. The new Lunatic Soul album preview is here! "It will be slightly different - less oriental, more... alternative. Truth be told, it's going to be a massive dose of trance darkness but I think it will also be much more musically varied than the previous albums. It will definitely be very emotional, because I would like the music of Lunatic Soul to be most of all the music for souls - those a bit more and those a bit less... lunatic." The new Lunatic Soul album is scheduled to be released in October 2014 on Kscope (worldwide) and Mystic Production (in Poland). 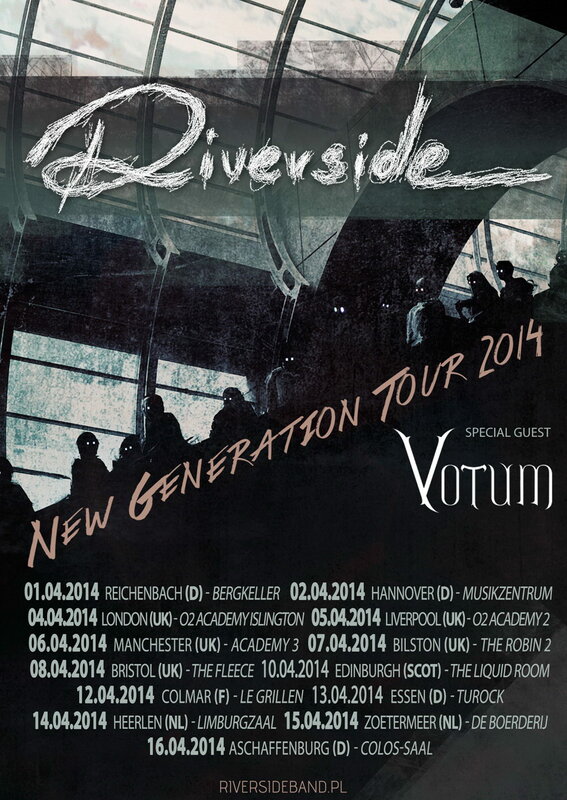 RIVERSIDE – European tour starts today! 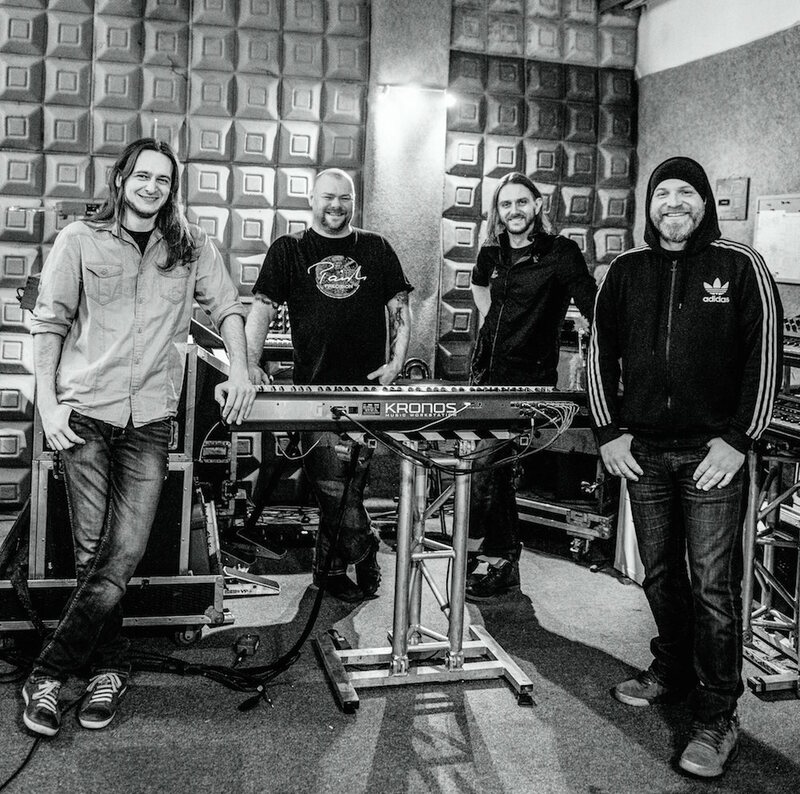 After an incredibly active and successful year of activities promoting their latest, much acclaimed album “Shrine of New Generation Slaves”, Poland’s prog masters RIVERSIDE are starting their next headlining touring run throughout Europe and the UK today with support act Votum. “As you already know, in April we're giving the last 2014 club shows and at the same time ending our adventure with the "Shrine of New Generation Slaves" promotion. The important thing to know for all of those who saw us last year is that - yes, we will change the setlist. Yes, the shows are going to be a bit different - for sure there'll be stuff we didn't play in 2013 and some of the songs will be arranged differently. After the April tour we're planning a longer break to enter the studio and work on our 6th full album. But before that happens, we want to come together with the best audience in the world. 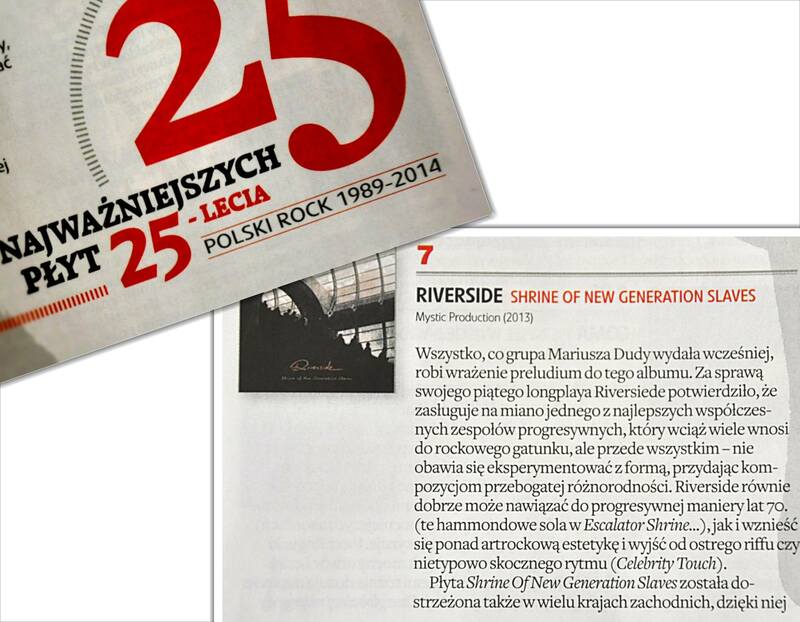 "The Most Important Polish Albums of the Last 25 Years" in the new issue of polish rock magazine Teraz Rock. "SONGS" is number 7. The preparations for the upcoming Riverside tour are in full swing. As you probably already know, in April we're giving the last 2014 club shows and at the same time ending our adventure with the "Shire of New Generation Slaves" promotion. The important thing to know for all of those who saw us last year is that - yes, we will change the setlist :) Yes, the shows are going to be a bit different. For sure there'll be stuff we didn't play in 2013 and some of the songs will be arranged differently. After the April tour we're planning a longer break to enter the studio and work on our 6th full album. But before that happens, we want to come together with the best audience in the world :) See you soon! We're pleased to announce that "The Depth of Self-Delusion" reached the second position at the ANNUAL Top Chart of Polish Radio 3. If it's the annual top chart then it can't be a fortuity, and it's an honour to find ourselves between Depeche Mode and Black Sabbath. By the way, our third single "We Got Used To Us" reached the 39th position. Thanks everyone for your votes and support! Lunatic Soul - new album in 2014! Mariusz Duda is beginning to work on his Lunatic Soul's next album. 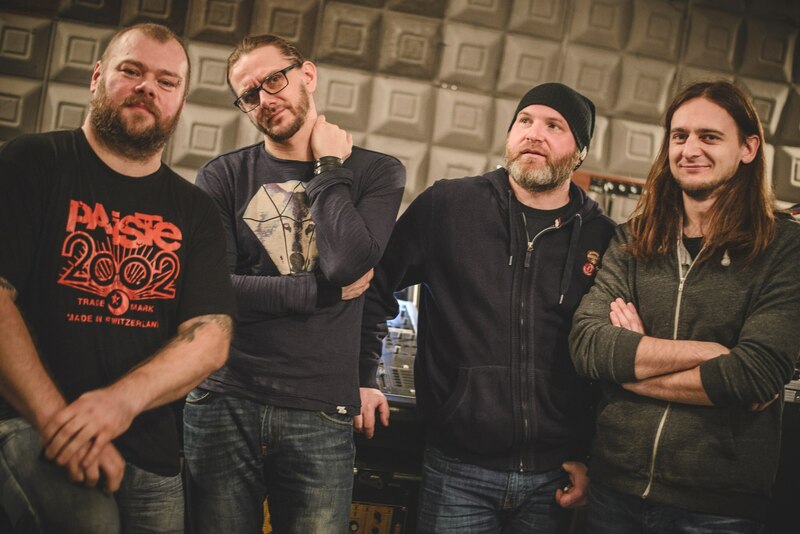 The recordings are taking place in the Serakos studio, the same one in which the latest Riverside album "Shrine of New Generation Slaves" was recorded. „I've been working with Magda and Robert for so many years now that we have become one organism. 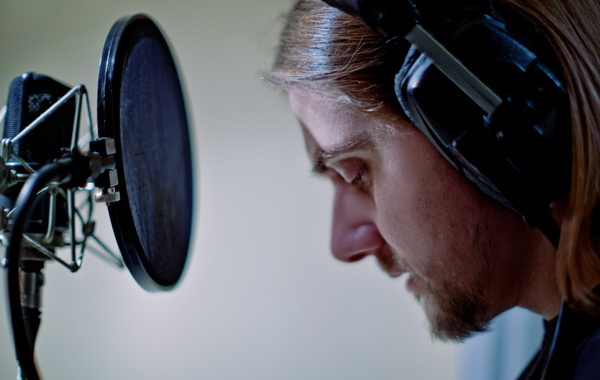 I can't imagine a different place for my new sound ideas," says Mariusz Duda. "Everything is already composed. I've been working on it for the last two months and, from now through the beginning of the New Year, then later, during the breaks between the Riverside concerts, I will record all the new ideas as best I can." Lunatic Soul - official has already released three albums -"Lunatic Soul" (2008), "Lunatic Soul II” (2010), and the instrumental "Impressions” (2011). "I realize that, for some, this will be the fourth album but for others, only the third because "Impressions" was actually a supplement to the first two. Still others view the first two, the Black and White continuing interwoven story so they will consider this new one to be only... the second album :)) Now, I'll go in a different direction...a bit less oriental and more...alternative. Actually, it seems like it will be a huge dose of trance darkness. I think it is much more versatile music than before. It's also going to be more emotive than ever...I've always wanted Lunatic Soul to be, first and foremost, music for the Souls whether they be Lunatic or not." The new Lunatic Soul - official album will be released in autumn 2014. Four shows in Poland confirmed! 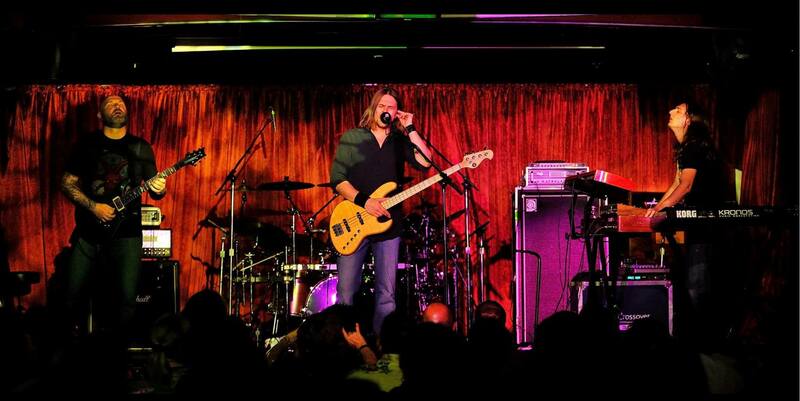 See full list of shows with tickets links you can find here.